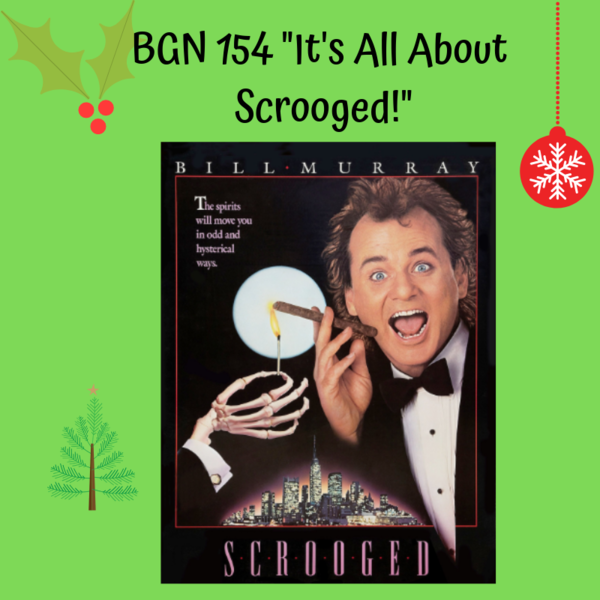 A holiday podcast episode based on the 1988 film 'Scrooged' starring Bill Murray and an all-star cast. Jamie Broadnax, Jonita Davis, and Sezín Koehler. The Black Girl Nerds team geeks out over this Christmas classic and shares their connection with film and fan cast ideas for the future.